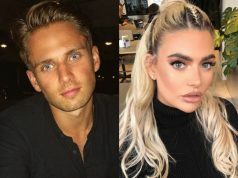 Theres more drama for Katie Price! People are furious over Katie Price’s latest Instagram. Although she has been in the spotlight for many years, Katie had a slight slip up with the most recent photograph that she posted. The 40-year-old shared a photo on Instagram of her lounging in her garden with her horse. She captioned the photo “Chilling in the garden”. The photo looks innocent enough, however if you look closely you can see the horse’s hoof standing on its lead rope. This is extremely dangerous for the horse as standing on its lead rope would prevent its head from coming up, causing it to panic and jump around in a frenzy. 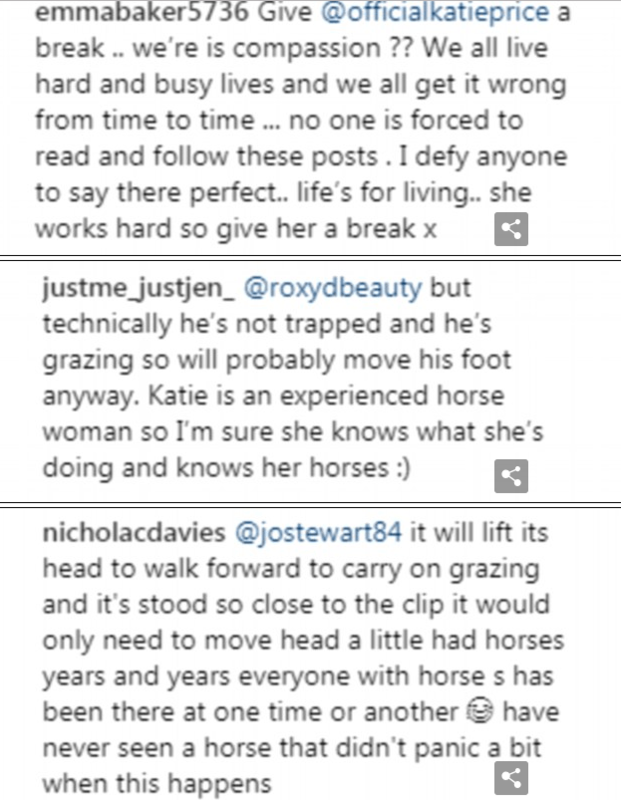 Katie is an experienced rider and has multiple horses, however many have called her out for being ignorant. As well as that, dark silhouettes at the bottom of the photo show a film crew. Katie has yet to respond to the backlash. She was also in the news recently after being fined for breaking her six-month driving ban.